The Creativity Cards are part of the Drama Works! Teaching System. 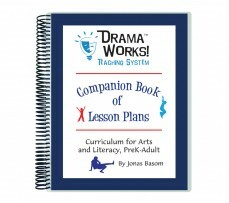 Drama Works! Online includes a digital version of the cards to project or print. 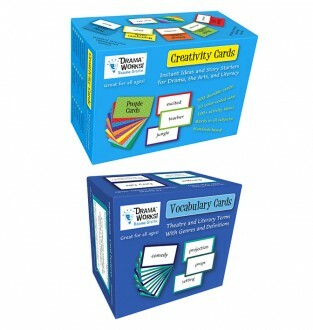 This box set version includes cards that are bigger, brighter, and more durable. The larger 3x5 size makes them easy to read from across the room, yet small enough to comfortably hold in hand. 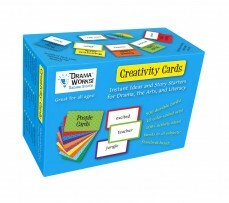 These cards include more detail than the online version, including categories, bonus choices, examples, and wild cards. 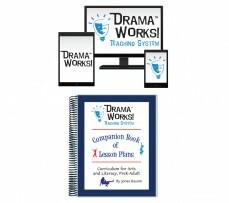 The durable, portable box includes 10 tabs for easy organization and an instruction booklet with 100+ activity ideas for arts education (theatre, dance, visual arts, music, and media arts) and literacy development (reading, writing, speaking, and listening). 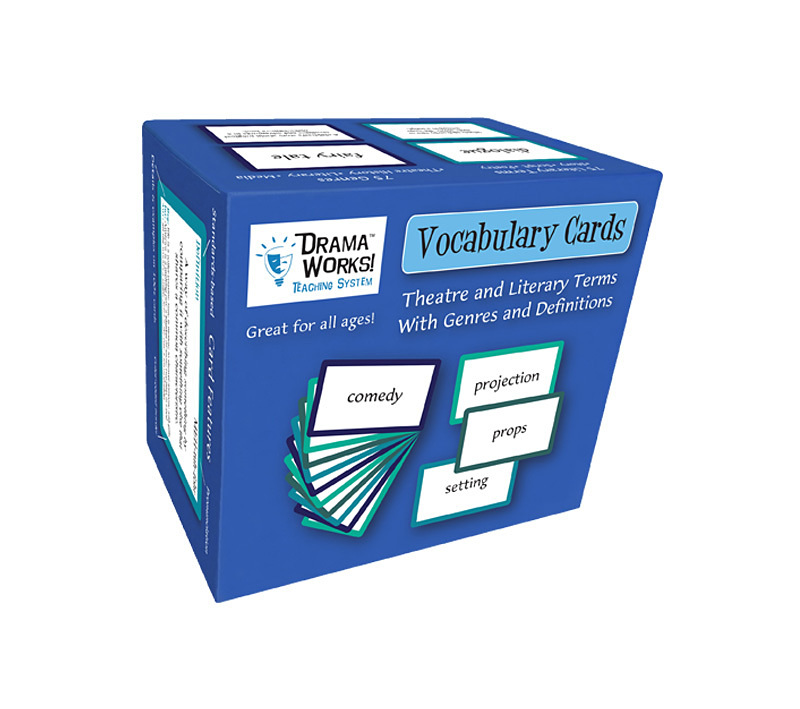 The Vocabulary Cards are part of the Drama Works! Teaching System. Drama Works! 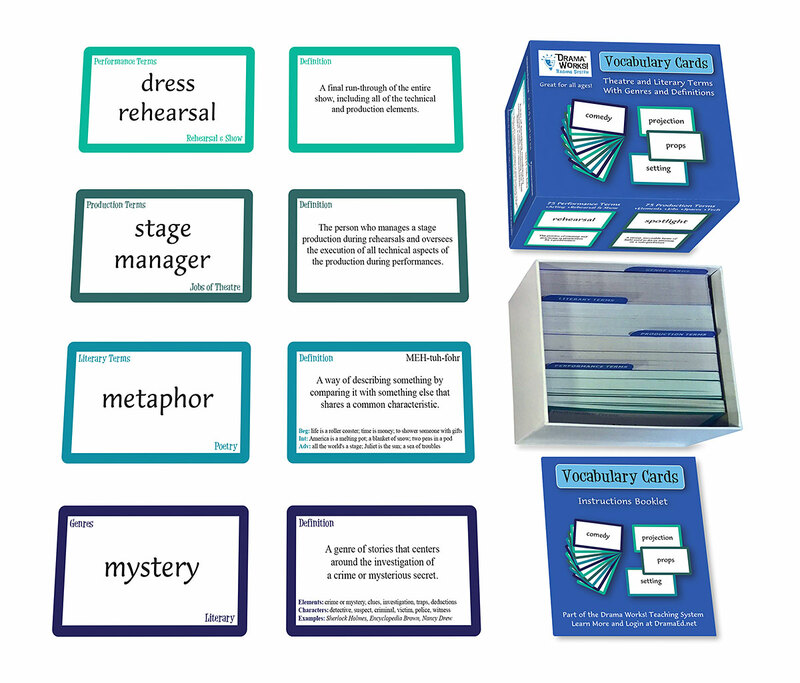 Online includes a digital version of the cards to project or print and lesson plans to teach the terms. 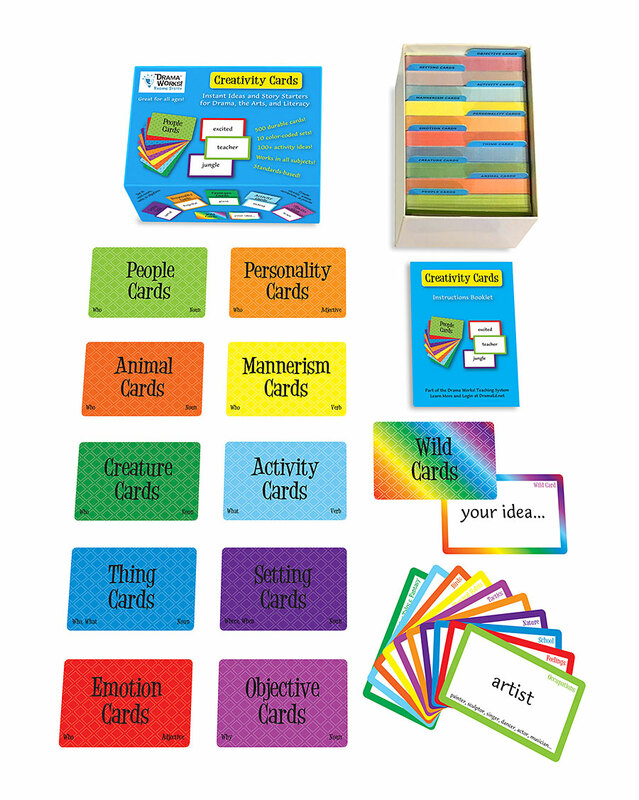 This box set version includes cards that are bigger, brighter, and more durable. The larger 3x5 size makes them easy to read from across the room, yet small enough to comfortably hold in hand. 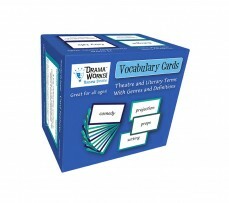 These cards include more detail than the online version, including pronunciation, categories, and examples. 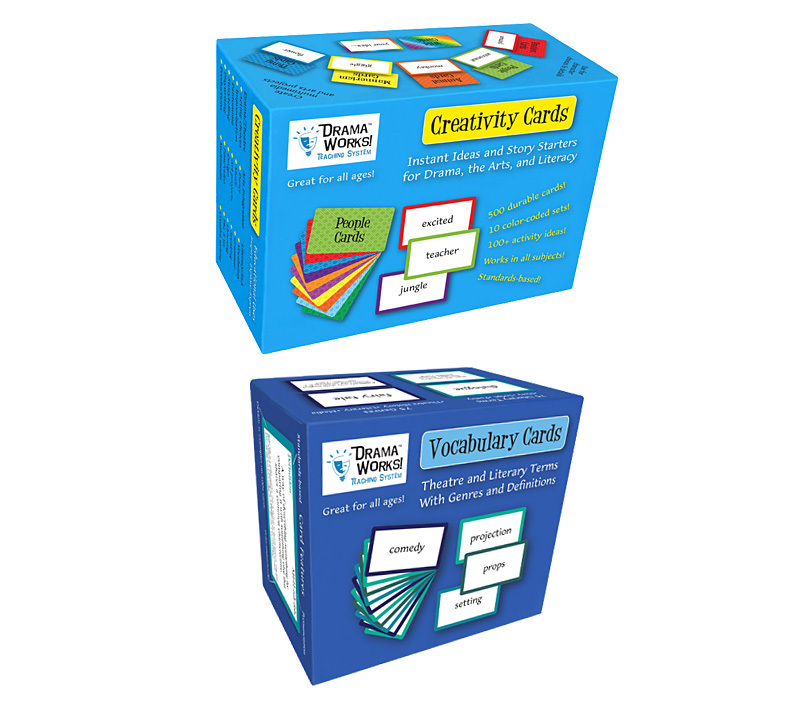 The durable, portable box includes tabs for easy organization and an instruction booklet with 75+ activity ideas for arts education (theatre, dance, visual arts, music, and media arts) and literacy development (reading, writing, speaking, and listening).